Rubber Room Ramblings: RUBBER ROOM UNSCRIPTED IS FRIDAY! Just a quick reminder the August Rubber Room Unscripted event is happening this Friday (August 8th) from 7:00 p.m. to 11:00 p.m. If you plan to attend, please RSVP by midnight Wednesday (August 6th). Don't know what the Rubber Room Unscripted Is? Well, here are the details for you:. The Rubber Room Unscripted is time for stamping with friends. What does the "unscripted" mean? It means this is a time for you to visit the Rubber Room and bring your own projects to finish up, or get some personal training, or use stamp sets from the Rubber Room you don't have at home, or try some new techniques.... there is no set course for the evening. You need to bring your own consumables (card stock, buttons, and other accessories). I provide coffee and water. If you want a snack you can bring one for yourself or one to share. Fee for the event is $5 and there will be great deals on all the table sale items. Most of you are aware I am a heart disease survivor, and the Rubber Room Unscripted event began as a way to help raise money for heart disease research. The $5 admission fee, as well as all proceeds from sales during the Unscripted evening and any donations made (all money collected during Rubber Room Unscripted) is donated to my walk. I am honored to be walking on "The Beat Goes On" team in Indianapolis, IN on September 13th as part of the AHA Walk. I will be walking with my brother and sisters, my son, my nephew and some dear friends. I truly appreciate all the support my customers and stamping family have provided by attending the Rubber Room Unscripted events over the past months, and I hope you continue to attend the event and enjoy your time in the Rubber Room while supporting this wonderful cause. If you are unable to visit the Rubber Room for this event, please feel free to visit my AHA walk page and make a donation or leave some words of support and encouragement. 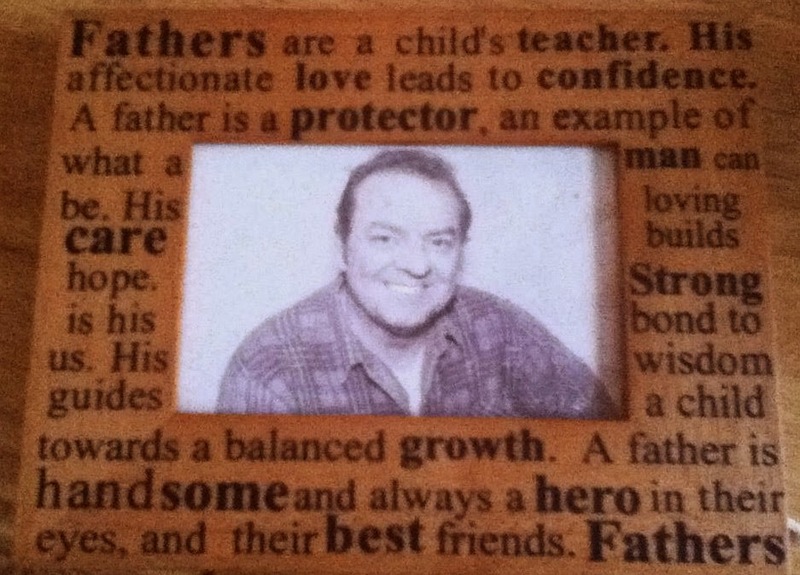 I am walking as a "survivor" in honor of my dad, who died at age 59 from a heart attack. You can also visit my team page and read my son's personal story about why he is walking. VISIT MY AMERICAN HEART ASSOCIATION WALK PAGE HERE!